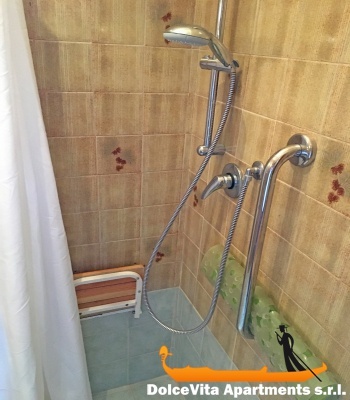 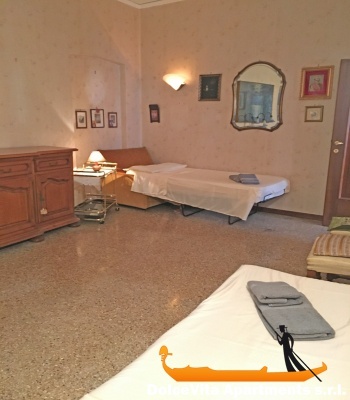 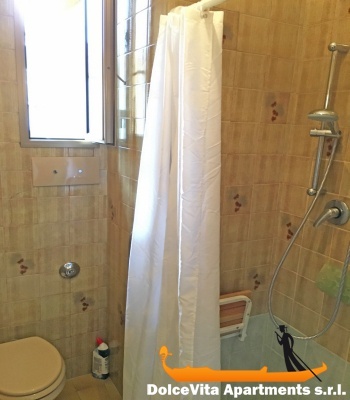 Apartment N. 415: It can accommodate up to 6 people, it is rented from 163 € per Night (not per person). 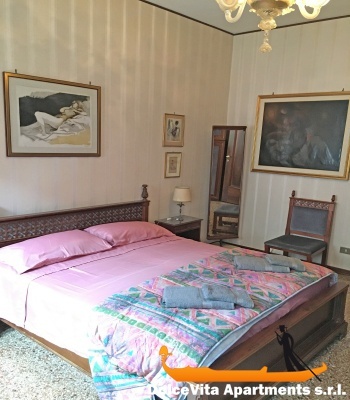 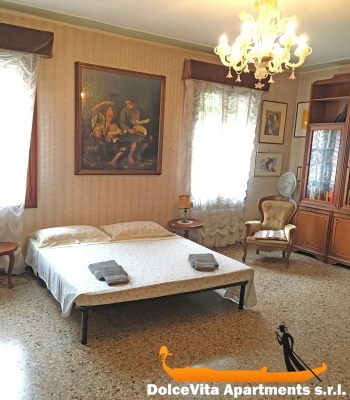 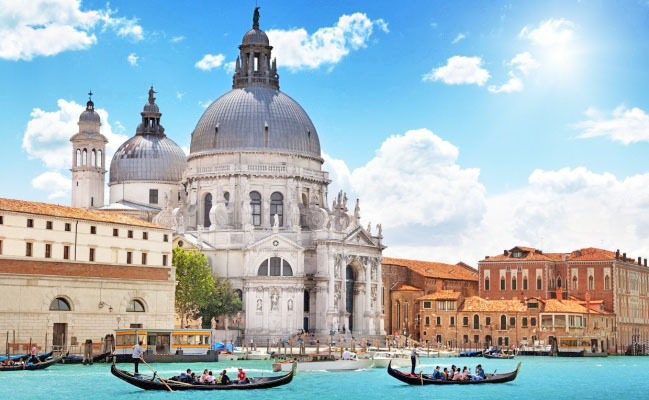 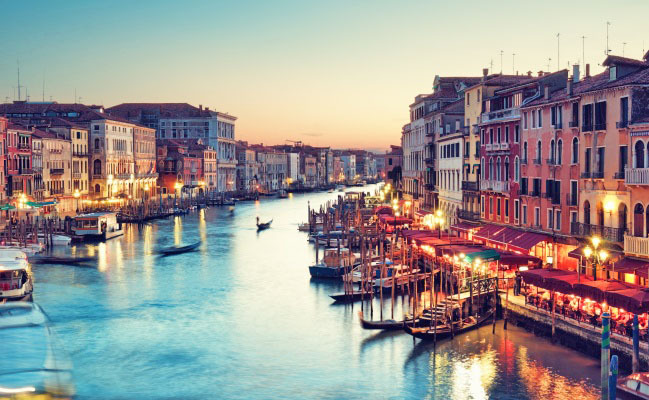 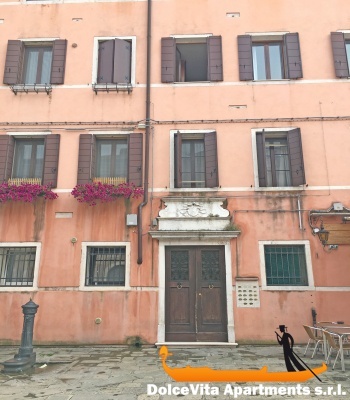 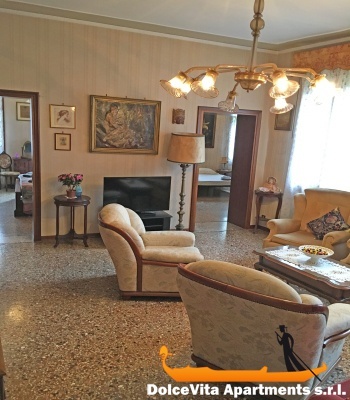 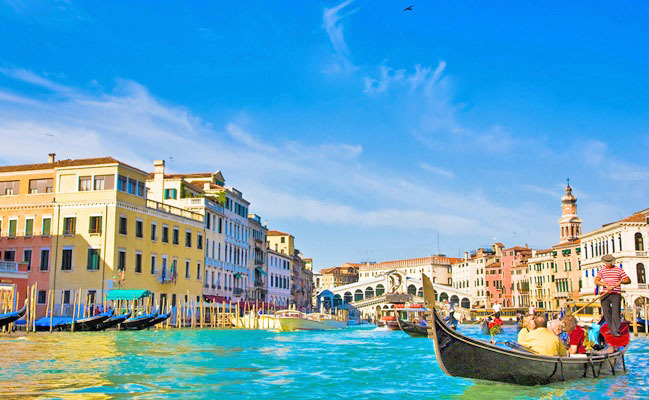 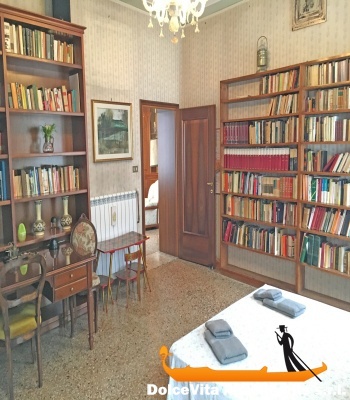 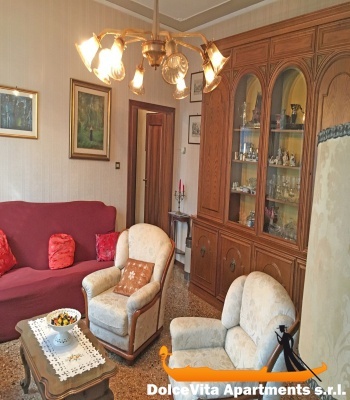 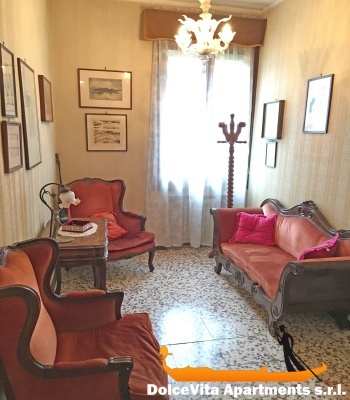 Venice Apartment near Biennale with 3 Bedrooms: Spacious and bright apartment in historic Venetian style with fine furniture. 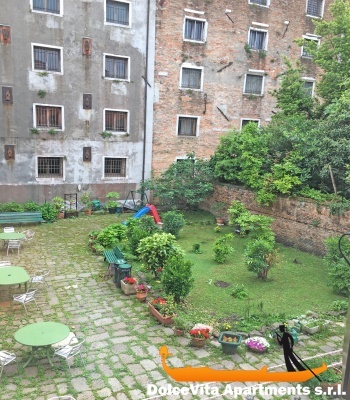 Located in Campo della Tana opposite the entrance to the Arsenale Biennale. 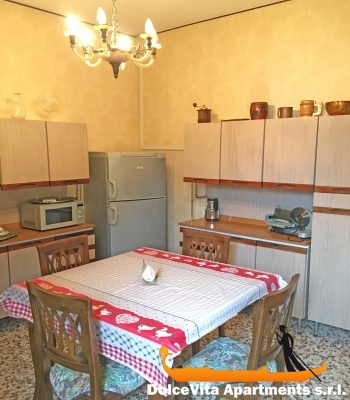 The apartment consists of entrance hall with a kitchen equipped with a dining table for 6 people, dishwasher, washing machine. 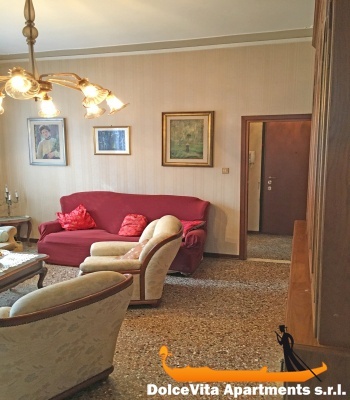 A large living room with a sofa and armchairs and a flat-screen TV. 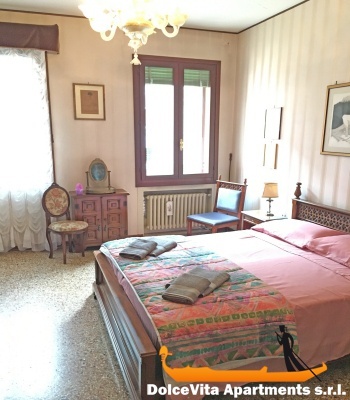 Three bedrooms of which two double and one bedroom with two single beds.